Don't leave out the family's best friend during your pregnancy! 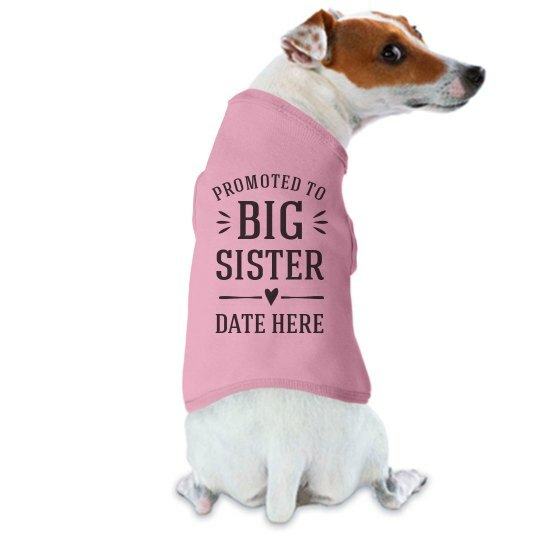 Get a t-shirt for your furry kid while you wait the arrival of your newborn. Customize the cute design to match the date your due and use it as a way to spread the big news.